Single page websites, a.k.a. one-page websites are every SEOs nightmare. Sure, they are pretty and offer everything that the customer needs, but are so difficult to optimize because you need to focus on many keywords in a single document with scarce resources. 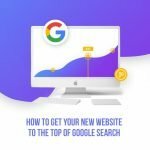 If you are planning to optimize a one-pager, here are some tips to help you get your website to the top of Google search engine ranking page. First of all, many would ask why would you even want to have a one-page website in the first place? Well, the reasons are not so numerous, but they do exist. For instance, if your company offers only one service or one product, such as business consulting, it would be too much for you to design numerous pages that would remain empty when you can put all the important information in one place, right? Speaking from experience, one-page websites can serve as an elevator pitch focused solely on a single campaign, to which you draw people from a leaflet you give out in the streets or from social media. In this case, it is okay to use it if you have a clear plan and if your marketing team has got it all worked out well. If time goes against you, then design it all the way. One-page websites are much easier to design and develop, and exponentially cheaper. Besides, they will be easier to maintain and you will not suffer when important updates need to be made. And the fourth reason for designing a single page website would be – because they look pretty. However, not all that is glowing is good. Although designers can create pretty awesome one-pagers, truth be told they are so difficult to optimize because they usually end up being so slow and cannot get ranked well easily. Before we get into the dirty work (i.e. 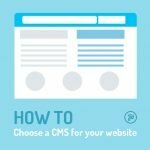 optimization of single-page websites), you should decide first if you need it or if your company requires a multitude of pages. Mind you that many SEOs do not recommend them (some may even say that they are bad for SEO) so you had better think twice if you plan to get traffic from Google. 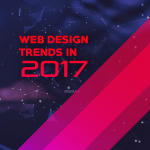 Before you go into the design process, you need to keep in mind that planning a website is essential. You need to be systematic and decide which keyword(s) you want it to rank for, and completely ditch the idea that your website will be able to rank for many keywords. Without a healthy amount of content, there will be no chance for the site to shine, so you will have to do a thorough keyword research and opt for only a few. In the age of semantic search, it is no secret that keyword relevance is the most important thing when optimizing a page. Your keywords must not be all crammed up in one section, but dispersed into sections which will help the user get to the CTA. 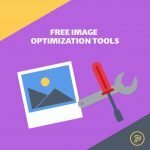 And, of course, do not forget to optimize images and the content itself for your desired keywords. Since all your website content is going to end up on a single page, the page in return may end up being overcrowded and too heavy. Since search engines require that your site is quick to load, you are going to have to improve user experience (especially for mobile devices) and reduce page loading time. And the last, but not the least, is content. Since you are making a single page website, which usually ends up being static, you need to make it relevant for a longer period of time. Therefore, you need to keep it sassy and up-to-date. Help your page rank for certain terms and change website content from time to time and show your competition that you can still do it! So, how do you know if your page is successful? Assess its results! Implement Google Analytics code into every section and you will see the outcome. There is a great article on the Google Developers blog to help you with single page application tracking, so dive in. Now back to you. 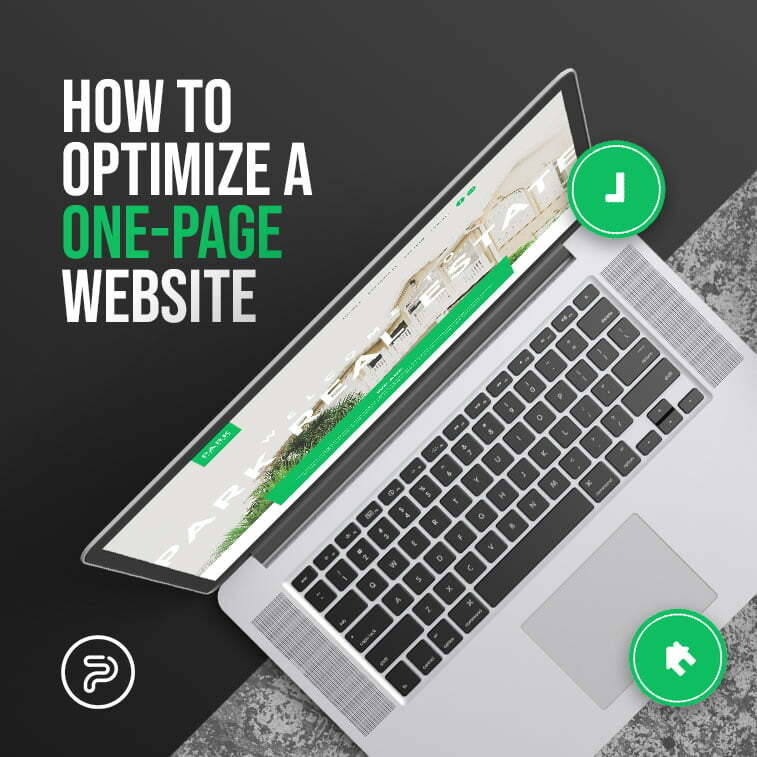 Have you ever optimized a single-page website before? Have you already used some of these techniques? Or do you already have your system? Tell us all about it in the comments section below.